We don’t just offer toilet repair. Toilet replacement is another one of our services. Depending on the damage, it may be better to get rid of your unit. If you ever need this service, call Houston TX Plumbing Repair. Replacing a toilet is easy for our professionals. We will have your old unit discarded and your new one installed in a fast, friendly manner. Do you have a clog that you simply can’t get rid of? You may be frustrated because your plunger is not getting the job done. This is usually all you’ll need to take care of this problem, but sometimes you’ll need professional help. Unclogging a toilet is no problem for the experts at Houston TX Plumbing Repair. Our toilet repair equipment will remove your clog in minutes. Bathroom toilets are some of the most important plumbing appliances in the typical home. We depend on these units multiple times a day. It can be frustrating when you experience a malfunction. However, you don’t have to worry for long if you need a toilet repair. 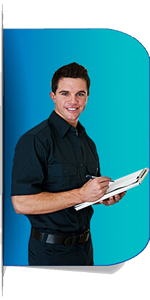 Houston TX Plumbing Repair has mobile technicians who are ready to answer your call for help. Are you having toilet plumbing problems? Perhaps you are noticing that it takes multiple flushes to properly flush your waste. You might have broken your handle and now you unable to flush your unit. Whatever the problem is, you can count on us to take care of the problem a low cost. We are always ready to provide you with an affordable toilet repair. A leaky toilet is a common problem for many homeowners. You may notice that water is seeping from your appliance after you flush it. 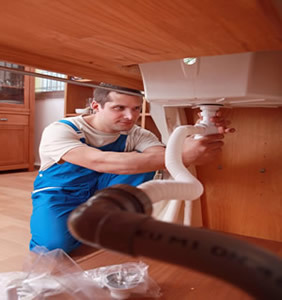 If you notice a leak on your unit, Houston TX Plumbing Repair is ready to help. Over time, the wax seal on the base of your toilet will weaken and separate. As a result, it can cause a leak to happen near the bottom of your unit. This toilet repair can be easily taken care of by our experienced technicians.